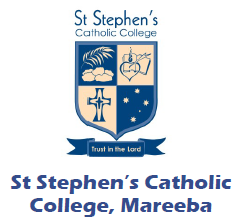 ’s Catholic College is a Catholic co-educational secondary college situated at Mareeba, 60kms west of Cairns. With a current enrol-ment of 552 students, the college offers a quality, educational experience for students in both the academic and vocational fields. The following position is available commencing 15 July 2019.